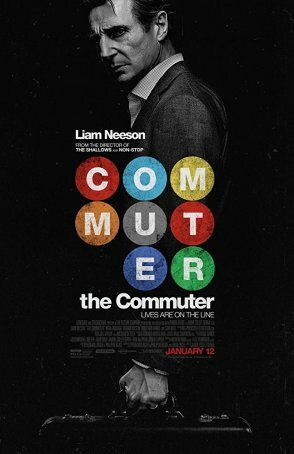 "The Commuter" delivers exactly what’s advertised – a turn-off-the-brain action film starring Liam Neeson that doesn’t moralize or overplay its hand. 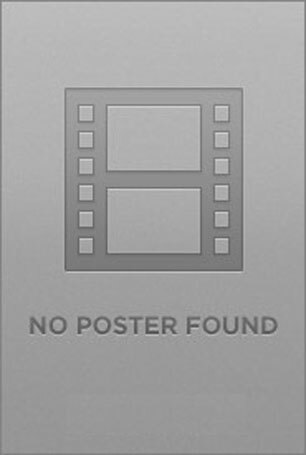 "The Conjuring 2" proves that, with a sufficient investment of time and energy, sequels don’t have to be unsatisfying cash-grabs. 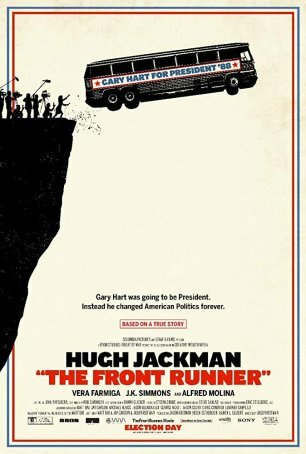 Well-made but uneven, "The Front Runner" is a less a film for general movie-goers than for political junkies.